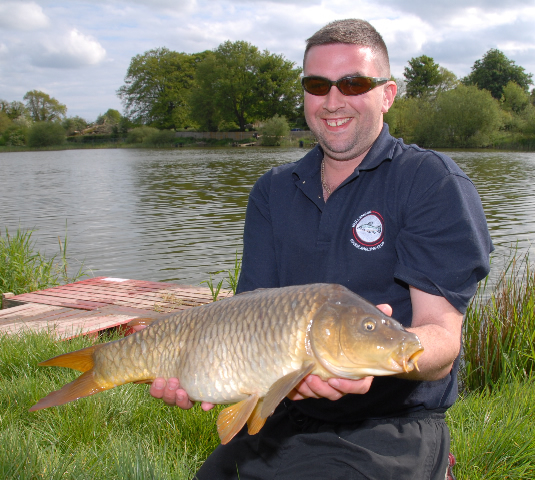 The Midlands lakes and Rivers are a Mecca for coarse anglers. 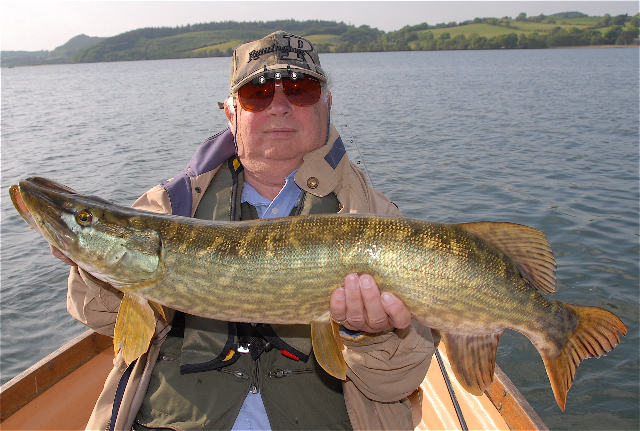 All across the greater Westmeath area anglers can enjoy some fantastic catches. 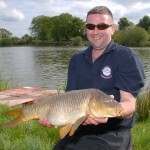 On the pike scene huge fish pushing 20lbs plus, feature in many competitions. 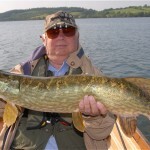 Also the pleasure pike anglers catch & release fine species’ every season. 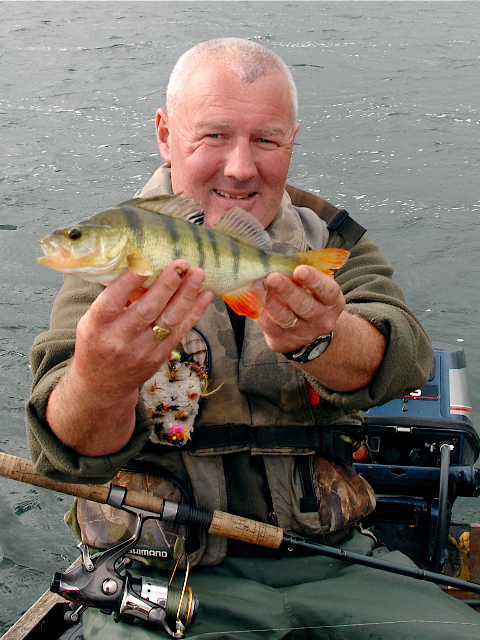 Early summer perch fishing is magic on Ennell, and Derravaragh and these colorful fish provide excellent sport. 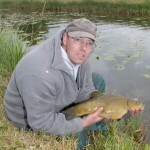 Another coarse fish species, which feature on our waterways, are super tench, from the Royal Canal, and Slevins Lake, and we have some excellent carp fisheries on our doorstep. In recent years members of the S.R.F.B. 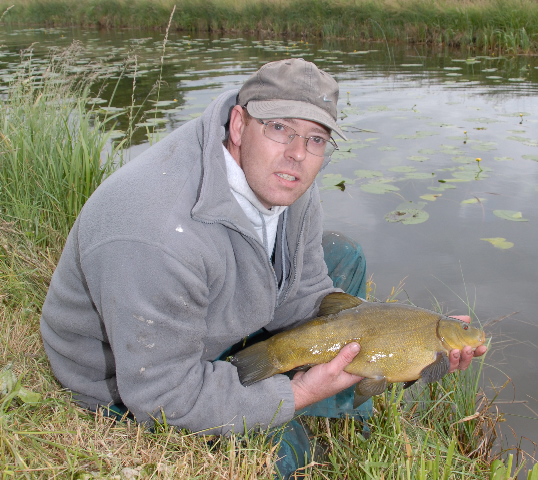 removed top quality tench from Lough Owel, which were stocked into the Royal Canal, and many smaller lakes in the Midlands. We photographed these fish being tagged and released. 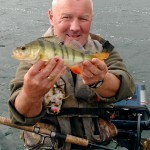 Members of Mullingar Coarse Angling Club have in recent years reformed, and are working hard to promote match-fishing competitions. You can pick up competition news and dates on our weekly reports.